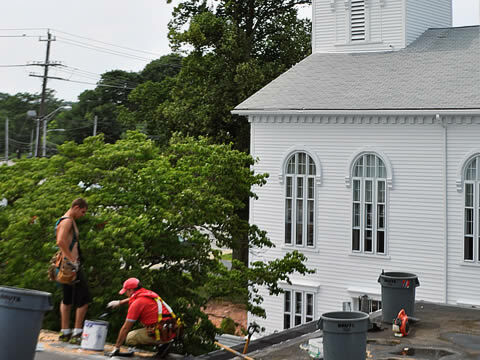 Roofing Doctor is the roofing contractor Rhode Island trusts for roof repairs. 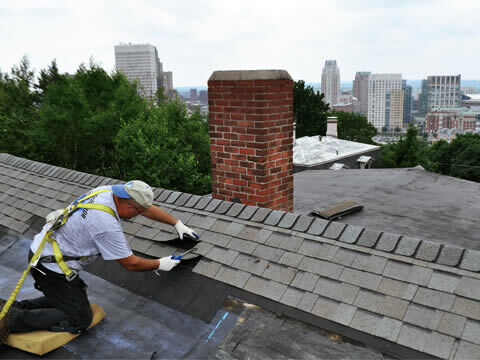 For roof replacements or repairs that are professional & prompt, New Englander's call on the Roofing Doctor. 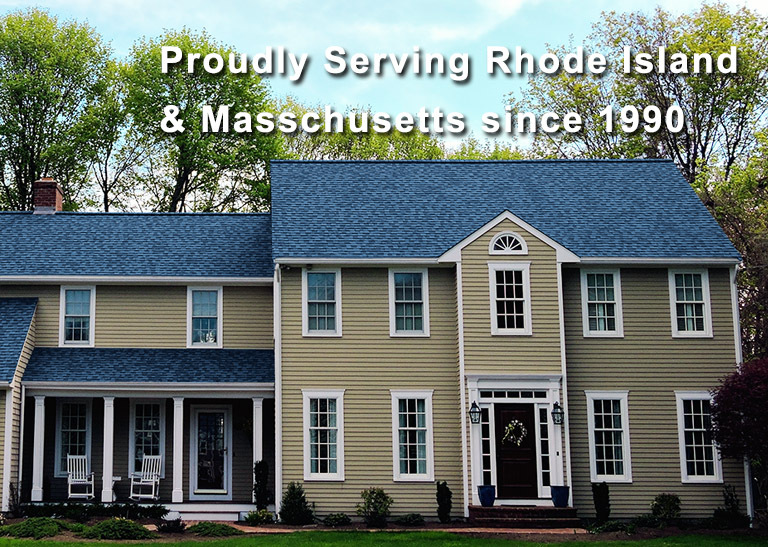 Professionally licensed contractor for both MA and RI, dedicated to serving homeowners and commercial enterprises in both states with a business location in each. 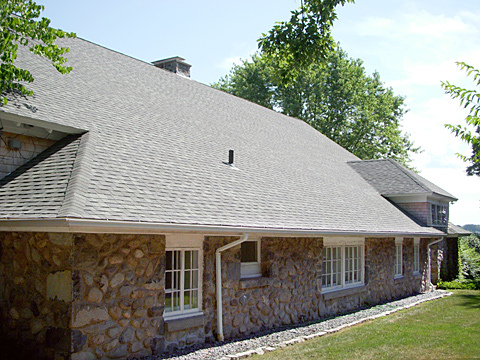 We have so many happy clients, you should call the Roofing Doctor too! State Licensed in both Rhode Island & Massachusetts, and fully insured. We are constantly striving to enhance our great reputation, having already performed more than 2000 commercial & residential roofing projects – with ZERO negative feedback. The job was done on time, fast and in a very professional way. I recommend the Roofing Doctor for your roofing needs. The crew was nice and cleaned up after themselves. I'm a very hard person to work with but they're Worth every penny!!! Shlomi P.
A Roofing Contractor you can trust, because we are roof doctors.